Enchanted Meadow slots review including playing tips and the best casino bonuses available. Enchanted Meadow is a 5-reel video slot running on Play’n Go software provider. It will take you into the magical mystical forest full of beautifully drawn fairies, growing magical wild oak trees and plenty of fairy coins to collect. 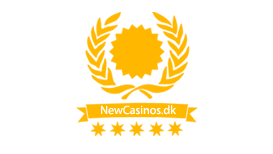 Try this slot on this page for free, or go to any of the Play’n Go Casinos to play for real money. To reach the enchanted meadow and get your hands on its reaches, you need to adjust your bet first. Pressing “Coins”, you select the number of coins wagered and “Coin Value”, which modifies the coin denomination ranging from 0.01 to 0.25. Clicking the “Lines” button determines the number of active paylines. And if you want to spin on the highest possible wager press “Max Bet”. “Spin” starts the game, while “Auto Play” spins the reels multiple times uninterrupted. The tree is the wild symbol and it substitutes any other symbol on the reels, except the bonus, scatter, and frie spins. What’s more, if you land the tree on reel three, you will see it magically grow as it expands to cover the entire reel. Get three pretty bonus flowers anywhere on the reels to trigger a bonus game. Pick the flowers to locate hidden fairies and get your rewards. Find a wasp instead and the bonus game ends. Frie spins can be won and they begin with a multiplier of 2. They can be retriggered up to a total of 50. If at any point during this time you get two or more fairy queens anywhere on the reels, your multiplier begins to increase up to a maximum of 5. In addition, expanded wild on the middle reel is held during the respins feature. 2 respins are awarded when feature is re-triggered. 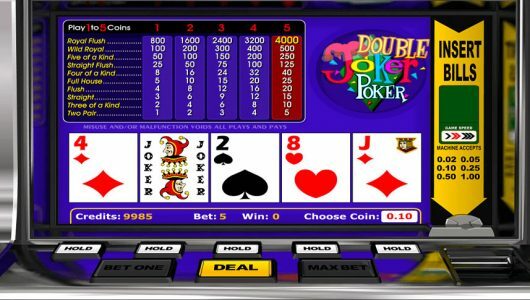 Each time you hit a winning combination, you can choose to gamble and double your wins or even quadruple your win. If you guess the colour right you double it, if you pick the right suit, you quadruple it. If you make a wrong guess, the game ends, and you lose everything.